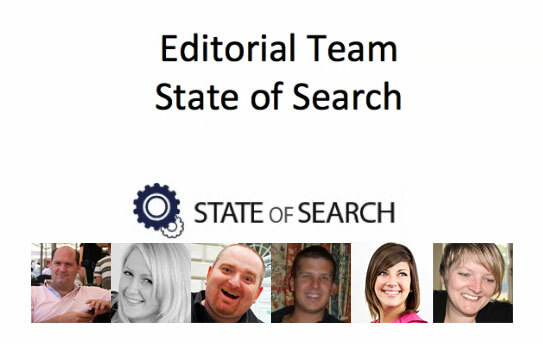 Meet the State of Search Editorial Team! Time for a quick update on the development of State of Search! As you may have noticed in the past few years we have grown quite fast, both in traffic, number of bloggers, content and popularity. We have even won an award! Now it is time to take the next step. And today I am proud to announce that State of Search now, next to a great team of bloggers, officially has an ‘editorial team‘! The editorial team at this point has six people in it. Next to me and co-founder Lisa Myers the team consists of Sam Noble, Jackie Hole, Pete Young and Barry Adams. All well established bloggers here on State of Search! The editorial team is set in place to help us take the next step in developing the site, which means they will be looking after the content, not just creating, but improving as well. They will also be developing new ideas and doing more organising around the site. 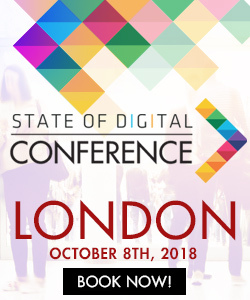 Two things which State of Search has always been strong on is Tools and Events. That’s why these two subjects now each get their own ‘Topic Chiefs’. We will be giving these topics some extra attention. Jackie Hole will become responsible for everything around tools like news and reviews. Sam Noble will be running the event section! Should you want to sent information or ask questions about these topics you can now e-mail us directly on the specific e-mail addresses for these topics: [email protected] and [email protected]. Note: spamming will have the opposite effect of what you hope to achieve ;-). We will be expanding these sections soon, so keep an eye out for that! Sam Noble will also be ‘brand manager’ for State of Search, helping us develop the site even further branding wise as well. Now what to expect in the (near and further) future you say? Well just wait and see I would suggest ;-). 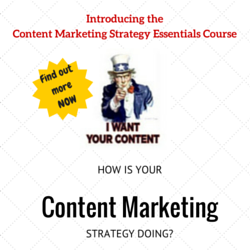 Seriously: we have loads of plans, from more different types of content to more education, more of everything. And especially even more quality than we already have. So stay tuned, we’ll be coming with new stuff sooner than you think! In the meantime: yes you may congratulate all these editors with their new roles and me with getting them in the team ;-). Ooooh exciting stuff. looking forward to seeing what you have planned… best of luck!